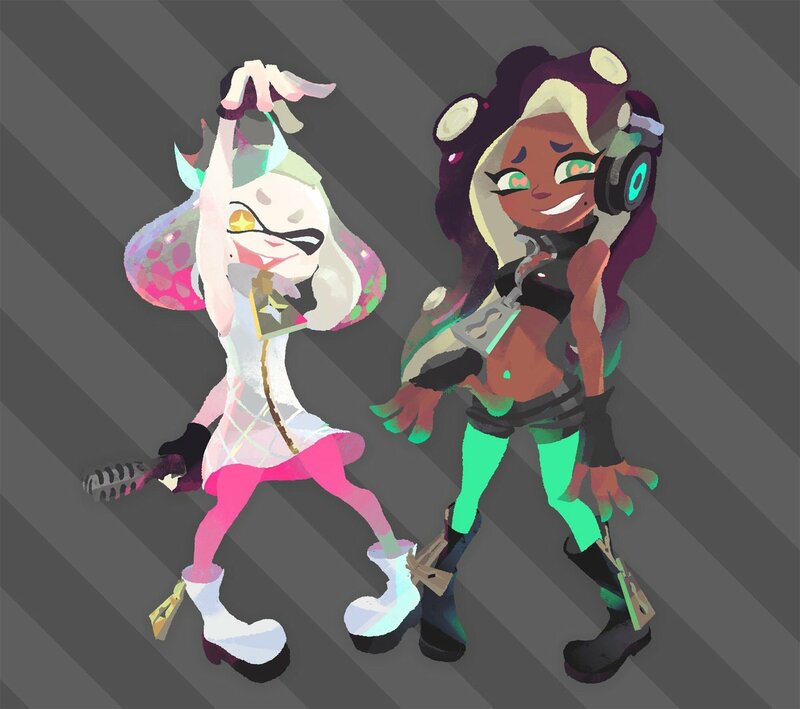 So... the one of the new characters from Splatoon 2 reminded me a bit of Yolandi from Die Antwoord. So I immediately got Fatty Boom Boom stuck in my head. Just found it and added a few tracks. I tried to put a diverse range of junk I listen to. Granted, my music tastes range more into the punk/ska/folk-punk area. Right click a song > Add to Playlist> TNE what are you listening to? I'm listening to the whole Bone Thugs New Waves album pretty much daily for the past few weeks. I really love this album. I especially like this track. On the Spotify thing, it's definitely worth checking out. I've been introduced to a bunch of awesome bands I didn't even know existed, like the Mountain Goats. This is great! I swear I've heard this band before but forgot their name. Thanks for sharing it. Been pretty much listening to nothing but The Strokes' Angles, Relationship of Command by At The Drive In (ahhh nostalgia) and Crack The Skye by Mastodon. It's that time of the year again, and so it's back to the classics! When I was working for Peanuts, they gave each of us copies of this, the official Charlie Brown Christmas Tree, and a few other Peanuts stuff one holiday. I still listen to this soundtrack every year. does anybody else here it? it isn't the whole song, just bits and pieces, the chorus has these dynamic rests that really feel like something Freddie would use, and the vocalist is just very theatrical.